Wisconsin State Capitol, Madison. Photo by marykane, via photobucket. The last person executed in Wisconsin was John McCaffary. One night in June of 1850, McCaffary's neighbors awoke to the sound of a woman screaming, loud enough that they rushed to the source of the sound. They found Brigid McCaffary, wife of John McCaffary, drowned in a barrel on the McCaffary property. McCaffary was immediately arrested, and his trial began in May of 1851. After ten days of trial proceedings, the jury delivered the verdict "Guilty of Willful Murder," and the judge delivered the first and only death sentence under the authority of the newly formed State of Wisconsin. On the scheduled day of execution approximately 3,000 spectators traveled from the countryside into the city of Kenosha to watch the hanging. Reporters' accounts of the hanging claim that after McCaffary was hoisted into the air by the neck, he struggled for roughly five minutes, after which doctors were called upon to examine his pulse. Another fifteen minutes later McCaffary was finally declared dead. This gruesome execution contributed to Wisconsin's abolition of the death penalty two years later. 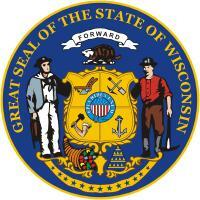 On July 10, 1853, the Death Penalty Repeal Act was signed in to law, making Wisconsin the first state to permanently abolish the death penalty for all crimes (Rhode Island temporarily abolished the death penalty in 1852 but later reinstated it, and Michigan abolished the death penalty for all crimes except treason in 1847). The most prominent push for reinstatement of the death penalty in Wisconsin came in the early 1990's after the full scope of serial killer Jeffrey Dahmer's crimes became public knowledge. Stories of brutal murder, dismemberment, necrophilia, and cannibalism outraged the public, and some state politicians began calling for the return of capital punishment. However, Dahmer's 1994 death in prison, combined with rapidly declining murder rates in the state, eased the pressure to reinstate the death penalty. 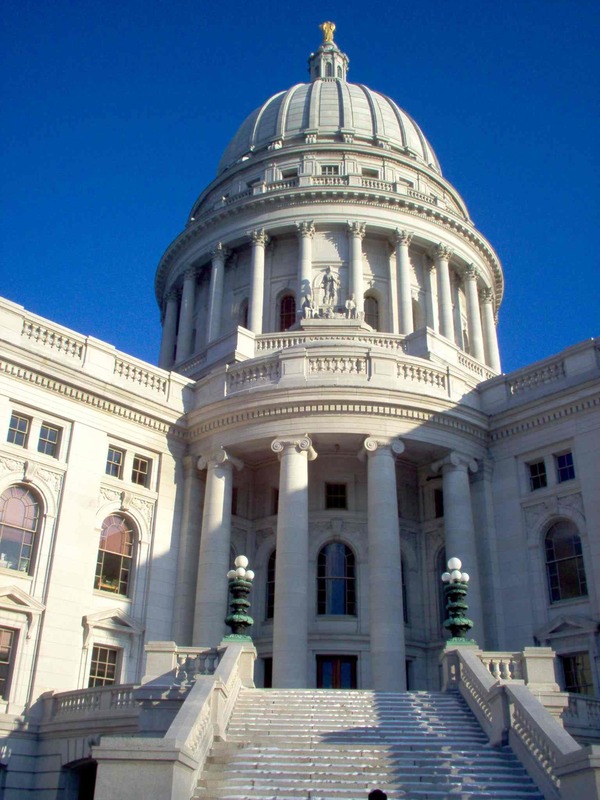 Although 22 bills for reinstatement were introduced in the state legislature between 1991 and 1996, none were able to make it through legislative committees.